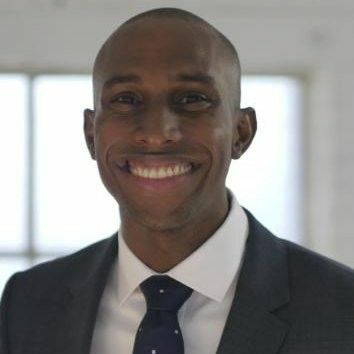 We’re proud to welcome Derek Pierre to the NuCypher business development team! Derek studied Mathematics and Computer Science at the University of Waterloo and is a former software engineer at Research in Motion (Blackberry) and Quest Software. He recently graduated from the Rotman School of Management at the University of Toronto and brings a strong blend of technical and business skills to our team. We’ve been working with Derek informally for the past six months through the University of Toronto’s Creative Destruction Lab (CDL), a program designed to foster the transition of research-oriented, science-based companies into industry and commercialization. Derek will be assisting with the inbound interest from enterprise customers, helping develop our network of professional node operators, and supporting our technical sales efforts. Please join us in congratulating Derek on his recent graduation and welcoming him to the NuCypher team!